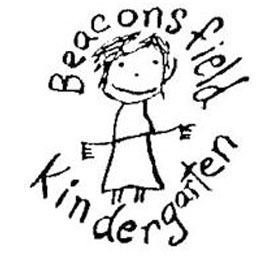 Beaconsfield Kindergarten offers a Kinder Readiness Program for children turning 4 in January to April. This program offers 5 hours a week over two sessions. These children would generally attend funded (4yo) kindergarten the following year. Please take the time to look through all our information about this program and feel free to contact the Kinder if you have any more questions.